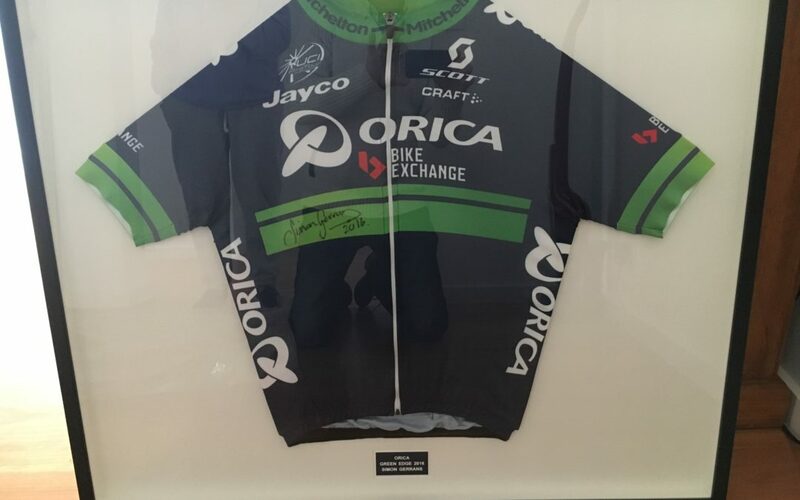 SIGNED SIMON GERRANS CYCLING JERSEY (FRAMED) UP FOR AUCTION! 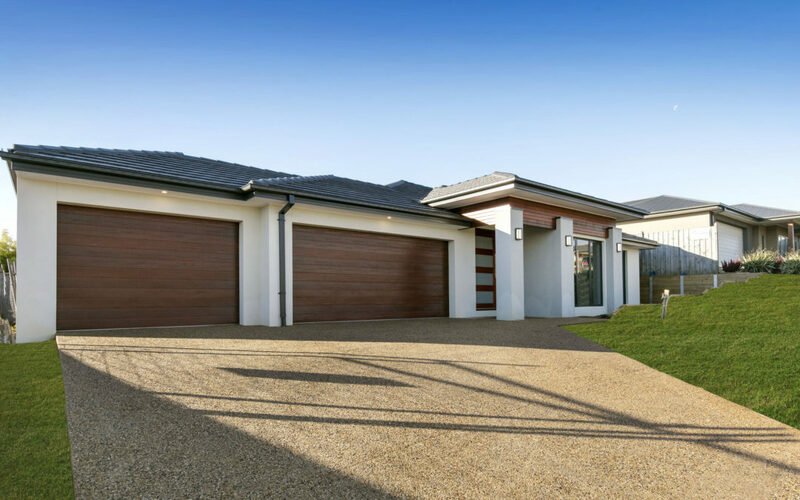 Here is the latest on our Villa series, opening soon at Clydevale Estate. 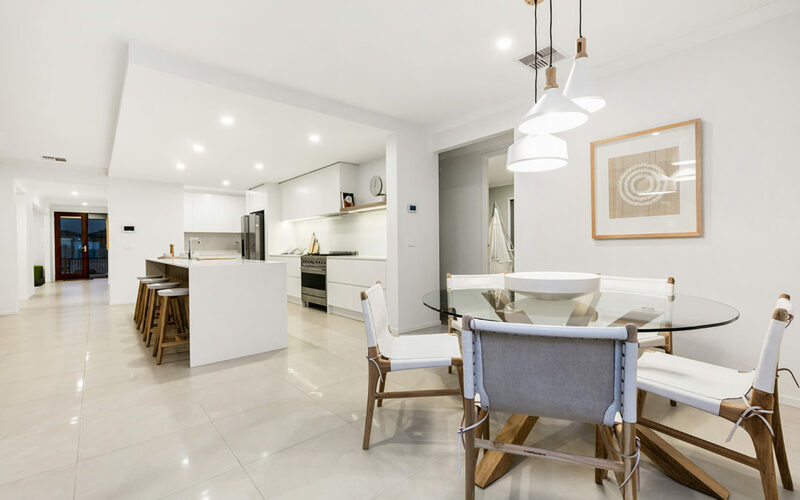 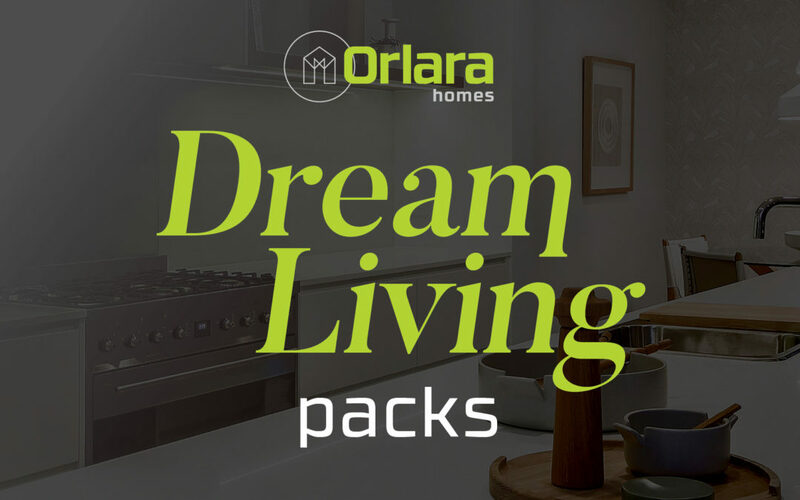 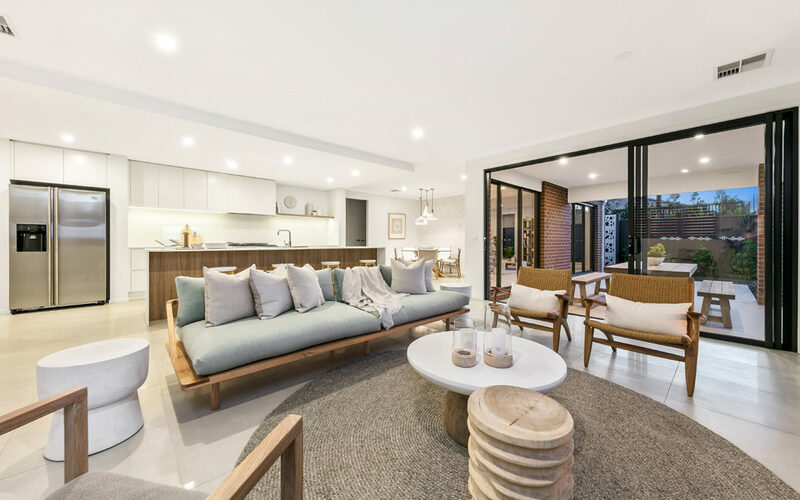 Check out this short video from Graeme, Brad and Simon on some of the key features of these homes. 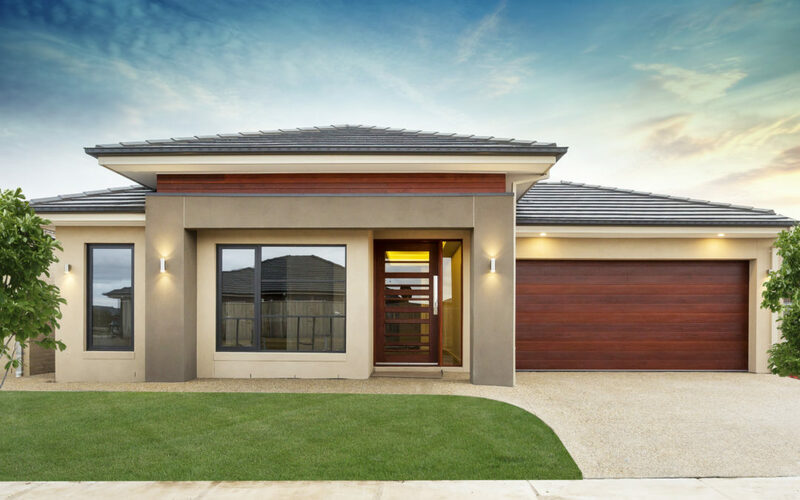 https://www.youtube.com/watch?v=qMcXRcLZsXQ Opening soon in Clydevale Estate.